Each candle is a week. Down 7 of the last 8. 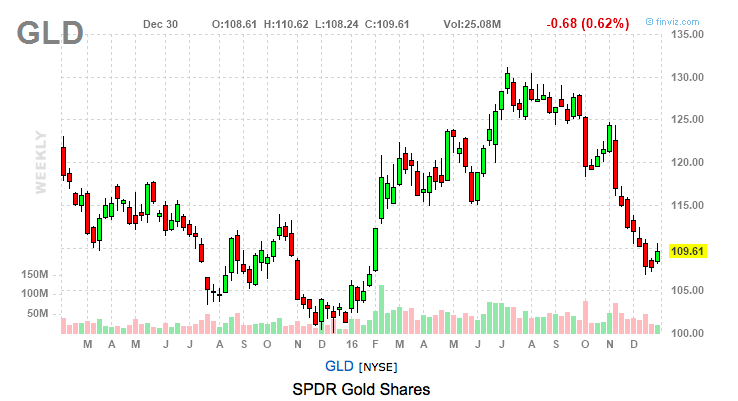 GLD is due for a bounce. 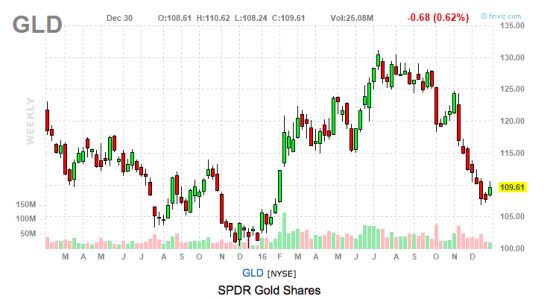 Has Gold put in a bottom? Don’t know. Could it go much lower? Certainly. Could next week be another down week? Yes. What’s the plan? If playing a bounce, have an exit strategy (mental or hard stop) to either lock in profit or limit loss. Eventually a bottom will be in, we just don’t know where and when. If you keep losses reasonable – you will have the emotional stability to enter when eventually the metals run and therefore wipe out any prior manageable losses.